Entertaining at home as a busy mum isn’t simple. 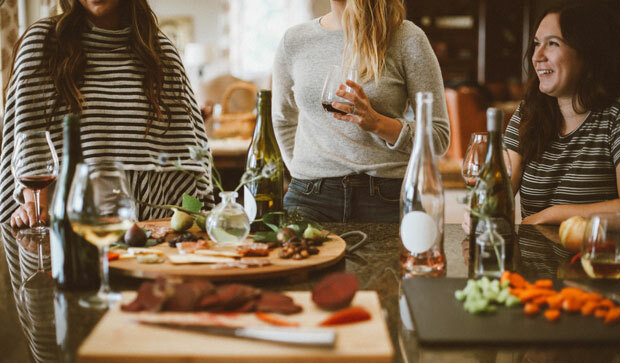 There are already so many different things to juggle in the household if you want to have everything ready to welcome visitors for entertaining. It’s genuinely hard. Anything that can be done ahead of time to be ready for entertaining at home makes it less problematic on the day, especially when events are planned at the last minute. 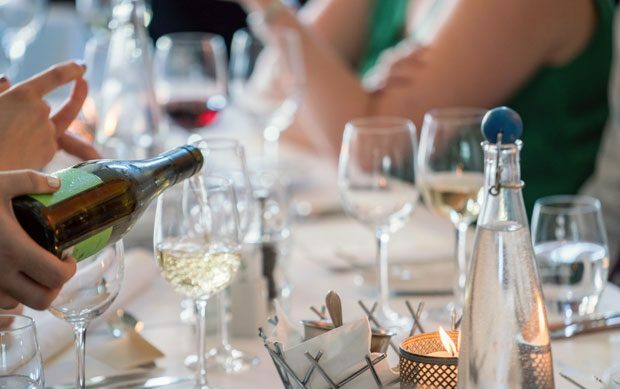 To help you prepare, here are a few useful things to have which make entertaining easier. Some wines are best enjoyed chilled, but most are better at room temperature. Once you know your wines a little bit, or you can ask an expert for help, you’ll soon know which ones. To make sure your wines are stored properly, invest in wine racks, a wine cooler or a specialist fridge. You can talk to professionals such as the people at WineandBarrels for more information on equipment for wine cellars – they’ve also got some useful guides on their website if you’re looking to get some quick information on what to buy and how to store your wine correctly. Always have a good selection of delicious whites and reds ready for consumption. With a reasonable mixture of labels, there’ll always be something tasty to offer to guests busy mingling and enjoying their conversations. Alternatively, when sitting down for an evening meal, having a decent wine selection prevents you from needing to run down to the shops to pick one up. Losing half an hour because you don’t have wine available isn’t usually an option when invited guests are arriving soon! While not everyone likes chocolates, there are enough people who do that it’s a good quick dessert treat or convenient nibble to hand out around the room. They serve as a useful alternative to a more involved dessert that might need to be prepared ahead of time or multiple single servings purchased on the day. Chocolate keeps for years and remains as tasty as it was on its day of purchase. There are some brands like Lindt and Cadbury’s that have mini versions of their snacks, which makes them quick to offer to guests as single servings. 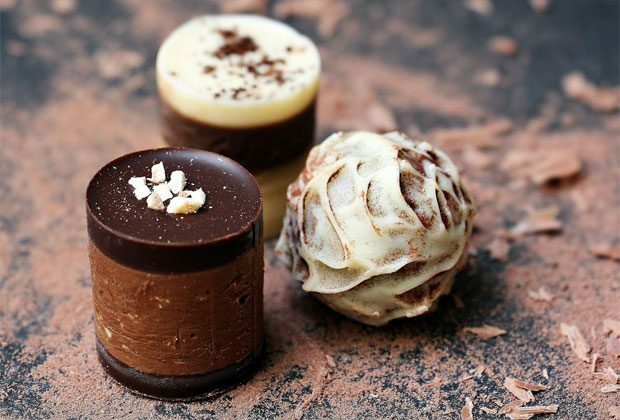 Just make sure the chocolate remains in the fridge until shortly before it is offered to guests, to avoid it melting. It is less of a problem on cool winter evenings but summer afternoons are another matter entirely. A good cheeseboard with a mix of interesting cheeses makes for an excellent standby. Many kinds of cheese last a long time, so they keep well in the fridge. 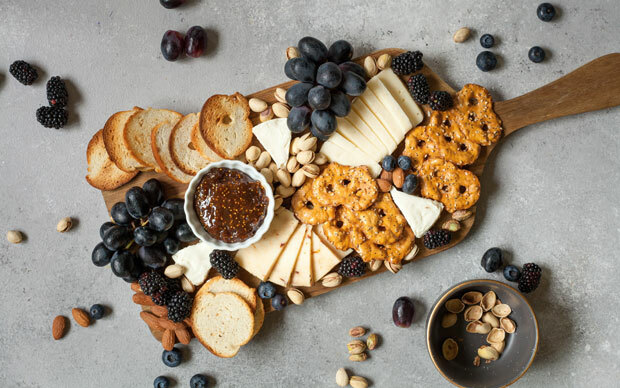 Being able to offer a good cheeseboard adds an element of sophistication to a meal. It’s also an additional course that takes almost no effort to put on while a follow-up dish is being prepared. Be sure to have some regular favourite cheeses, so picky eaters can still participate. And also some more exotic choices for adventurous cheese lovers who like to experiment. Add in some crackers and fruit and you are all set to impress your guests. While we tend to think of the main meal when guests are coming for dinner as the biggest issue, usually that’s not such a problem. It’s what to do in between with drinks, snacks, and desserts that are difficult to arrange at the last minute. This is why having a few useful standbys at the ready reduces preparation time to keep the stress levels down. We are interested in sponsoring some content on your website. We are a UK based wine cooler / wine cabinet specialist company. Interested to know your rates?